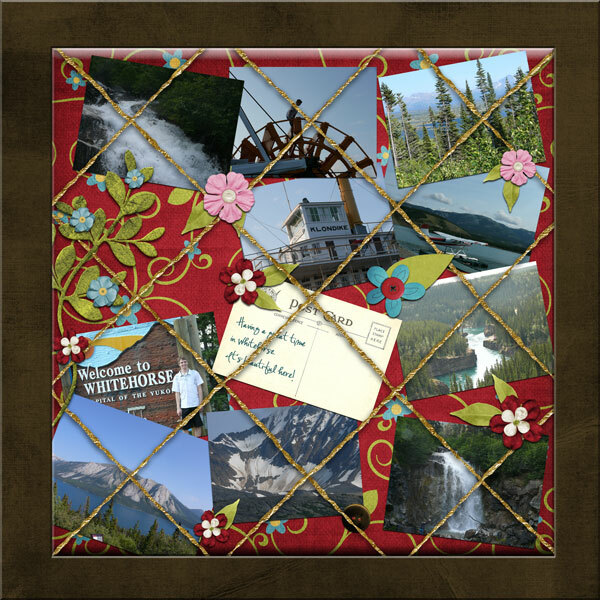 This week’s LOTW winner is, Tamara, also known as scrapper@heart with her Bloom Where you are Planted LO. What great spring colors and clustering. Simply beautiful Tamara! Click on the image to leave her some love or click here to view her entire Gingerscraps Gallery. The winning LO was creating using Connie Prince’s Spring is my Thing kit and a template by fiddle dee dee designs. You can get Spring is my Thing right here at Gingerscraps! Click the preview below to go to the GS store. This week’s LOTW winner is This Dixie Pixie with her collage LO. What a fun way to scrap memories. Congratulations Donna! Great news! Our LOTW winner for this week is kimmyscraps. Congratulations Kimmy! Click on the image to leave Kimberly some love or click here to view her entire Gingerscraps Gallery. Kimmy used the gorgeous kit After Snowfall by Pretty in Green. I’m so tired of snow. Is spring here yet? Where I live, in Connecticut, we’re expecting more snow this week. The only good thing about snow is I get to work from home if I don’t want to travel in the snow. That’s great, but seriously there’s just way too much to go out there and play in. I may just lose my son in the snow piles! 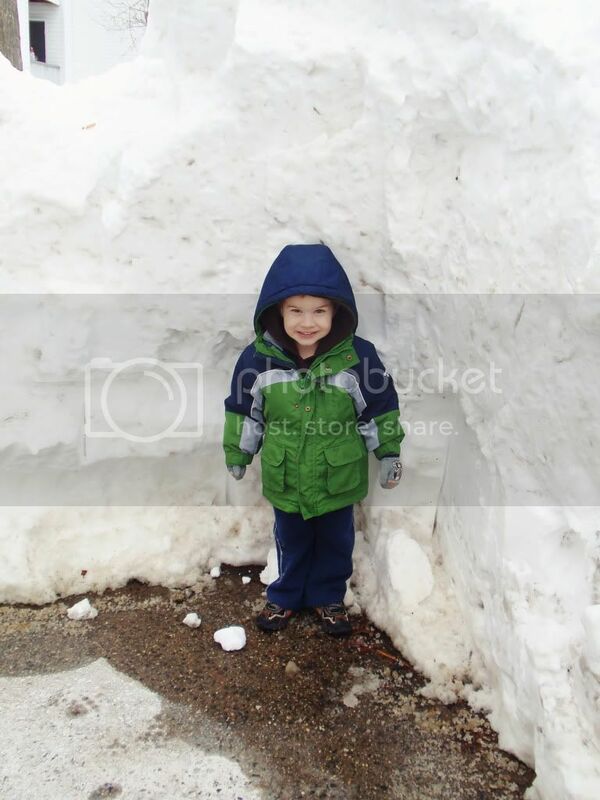 This is a picture of him standing in front of a snow pile. We’ve had about 50″ of snow since December. On to the reason you’re here. This week’s LOTW winner is Lysithea with her stunning “Everything Grows With Love” LO. Congratulations kimmyscraps. She is our LOTW winner this week with her Winter Wonderland LO. You can pick outstanding gallery layouts which become the next LOTW nominee’s by posting in the “Baker’s Best” thread. Check out the guidelines here. Are you aware Christmas is just 6 days away? This time of the year has it’s good and bad days. I love the season, but I despise going out into the stores even if it only to go to the grocery store. People are cRaZy!! I hope you are are not stressing too much. I keep telling myself the same! On to the BIG news. This weeks LOTW winner is charlie_x. Congratulations!! I must warn you though, the jounaling is so heartfelt that you will get a tear in your eye reading it so make sure you have a tissue handy! 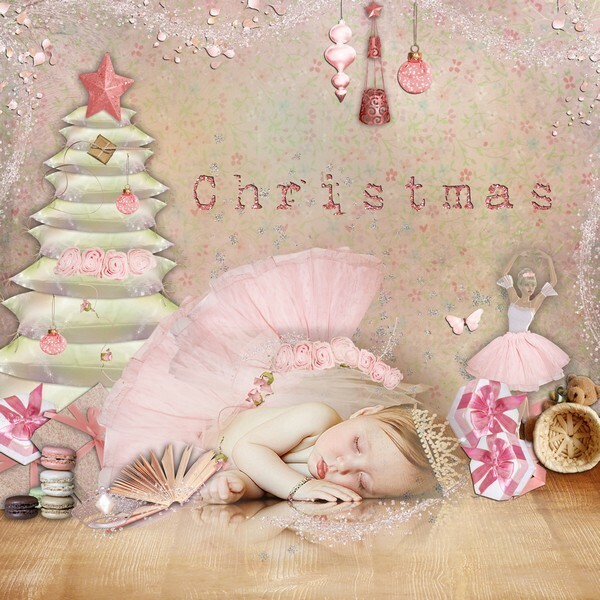 This beautiful LO was created using Holly Jolly by Marshmella Designs. Are you ready to celebrate Thanksgiving? What are you most thankful for? Our LOTW winner for this week is Azur. Congratulations! Isn’t her layout amazing? Click on the image to leave her some love or click here to view her entire Gingerscraps Gallery. I hope you are all having a great scrapping weekend and catching a few great deals. On to the exciting news. This week’s LOTW winner is scrappinbella! I hope you are all having a great weekend. I’m visiting with my family out of state and enjoying my time with them despite the cold weather. Hmm…did I ever mention that I think cold weather is anything colder than 70 degrees!?! Anyway, on to the important news. Our LOTW winner for this week is Athena — Congratulations!! This week’s LOTW winner is Hildur! This Girlie Trip layout was creating using Gitz by Hornbuckle Designs. Available at the Gingerscraps Store.